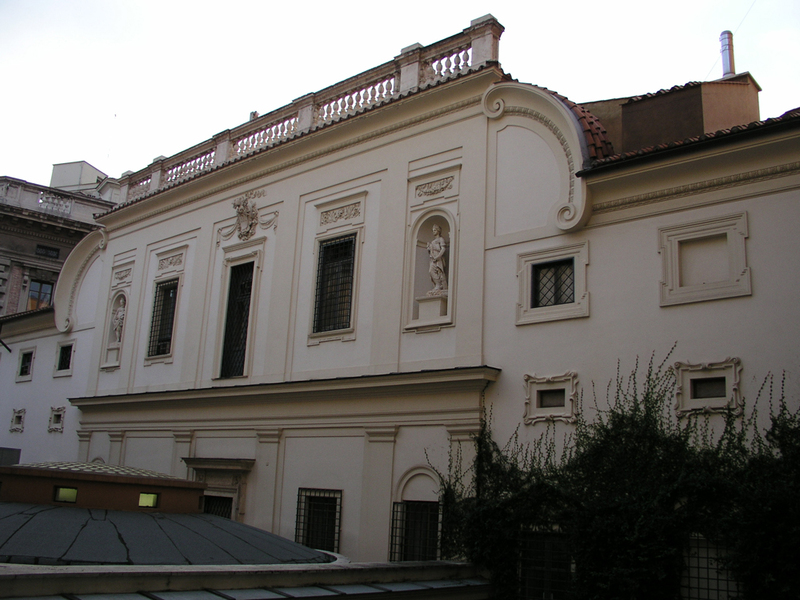 BPA has performed numerous surveys and designs for the historical U.S. Embassy in Rome, Italy since 1984. The U.S. Embassy Compound is located on what was originally called the “Orti di Sallustio,” a favorite meeting place for wealthy and prominent Romans during the first and second centuries. Palazzo Piombino was constructed on the site in the 17th century and presently contains Embassy offices. Palazzo Margherita was constructed in the late 19th century for the first Queen of Italy, Margherita of Savoy, and is the main portion of the Chancery building. The building also served as Mussolini’s headquarters during World War II. The building and site were acquired by the U.S. Government in 1946 and has been the location of the U.S. Embassy ever since. The Chancery North Wing was constructed in the late 1940’s and contains secure office areas. Palazzo Margherita is one of the 20 properties listed on the Secretary of State’s Register of Culturally Significant Property. All of BPA’s designs have respected the historical significance and integrity of the original buildings. BPA has recently completed the renovation of the PCC and office modifications in the Chancery’s north wing.